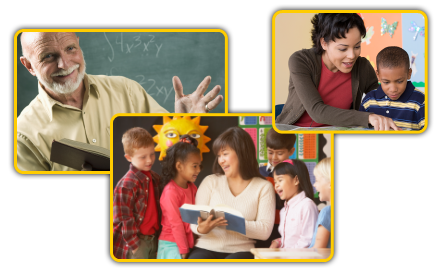 The NES offers states a new choice in educator certification testing through carefully developed, comprehensive teacher certification tests based on professionally reviewed and accepted academic standards. The NES is from the most experienced company in standards-based teacher certification testing, the Evaluation Systems group of Pearson. And the NES is backed by world-class customer service. Learn more. A NES teacher certification Computer Science test is under development for the Fall of 2018. Beginning August 30, 2016, score reports will be available in your account for two years. New test preparation videos now available. Taking the NES for licensure in New Mexico? Register at www.nmta.nesinc.com. Taking NES Gifted Education for endorsement in Illinois? Register at www.il.nesinc.com. Taking the NES for certification in Arizona? Register at www.aepa.nesinc.com. Taking the NES for certification in Washington? Register at www.west.nesinc.com. Interactive computer-based test tutorial now available. Read more. Taking the NES for licensure in Wisconsin? Register at www.wi.nesinc.com.